Get the best rates and suppliers for Digger Hire Suppliers in Epping. If you are looking any Digger and Mini Digger Hire services for garden with and without Driver in UK. We offer you best digger and driver hire services in UK or surrounding areas. 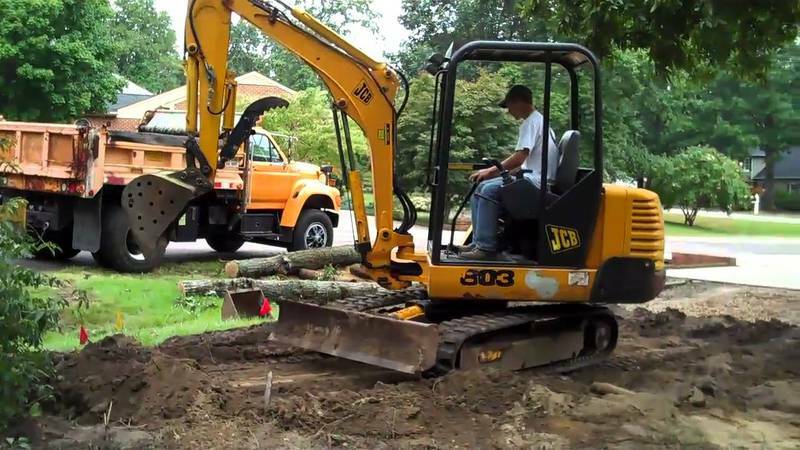 Our expert drivers are experiences that are able to conduct all types of Groundworks and construction services. Our mini diggers hire machine and related equipment are fully maintained and to the latest specifications. M j Groundworks services includes products and services, building foundations, excavation services, site clearance, site investigations, landscaping, driveways, patios, digger hire etc.